If you are looking for seclusion, acreage, lakeshore and a nice home — this has it all. 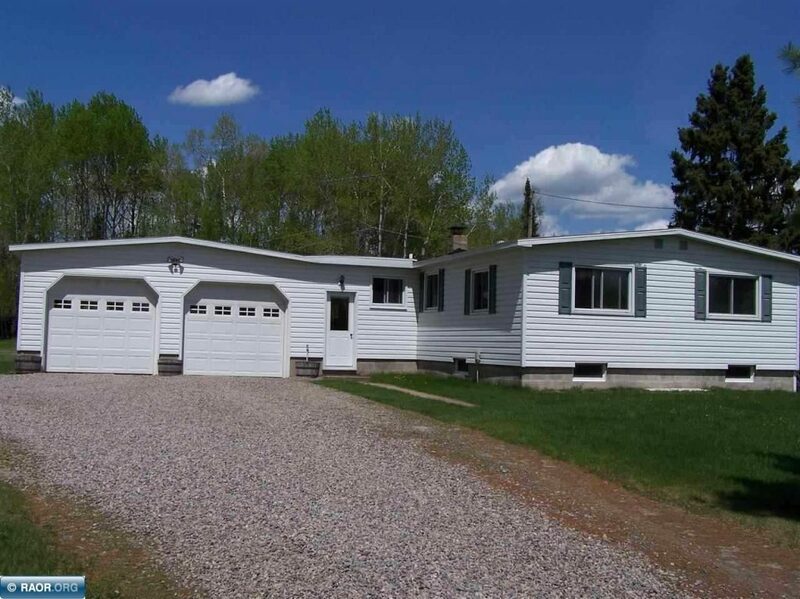 1,171 ft of lakeshore on 8.48 acres at the end of a dead end road just minutes from Hibbing and Nashwauk. This home has a large bedroom that was converted from two. Includes a walk-out basement with a workshop, full bathroom, and a fireplace in the main room (which could be carpeted for a great rec room.) This property also has a large pole building for additional vehicles or storage. « 2018 Home Show TV drawing winner!